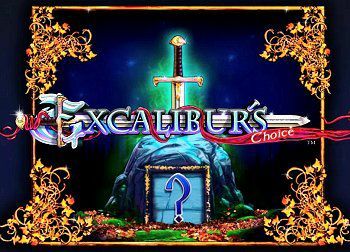 The Excaliburs Choice slot from Barcrest has 5 reels and 10 betting lines. 3, 4, Or 5 EXCALIBUR symbols award 10 free games. During the free games, a symbol is randomly selected from the paytable. During the free games, the randomly selected symbol expands and pays on all active lines. All awards shown are per symbol, per winning. All pays are left to right on an active payline starting with the left most reel except scatter pays. Scatter symbols pay on any position on screen. All pays are adjacent on an active payline except scatter pays. 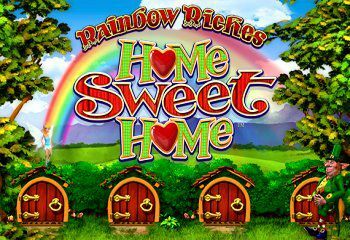 Play the great Rainbow Riches Home sweet Home from Barcrest with 50 betting lines. Everyone’s favourite leprechaun returns in Rainbow Riches Home Sweet Home. Unlock the ‘Knock-Knock Bonus’ game feature and win big when this is combined with the ‘Free Spins Bonus’. Try also the other Rainbow Riches casino games. 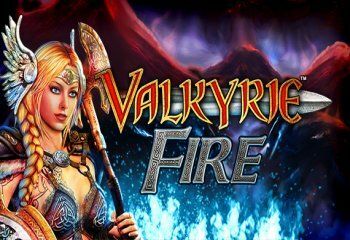 Play the Valkyrie Fire slot from Barcrest with 10 winning lines and a wild multiplier. 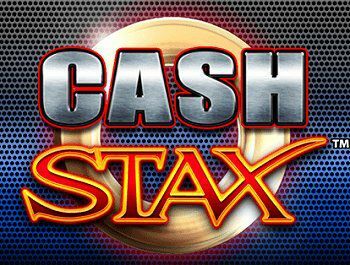 Other features are fire stacked wilds and a Free Spins Bonus scatter symbol that also pays in the base game. Try Valkyrie Fire where the Valkyrie is the wild symbol and replaces all symbols except the scatter. The viking shield is the scatter symbol and can give 500x your stake. 3 Or more will trigger the Free Spins Bonus feature. 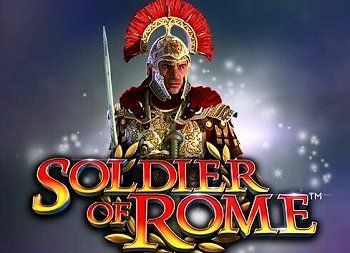 Play the Soldier of Rome slot with Mighty Reels and Money Burst. Matching symbols on the Money Burst reels trigger Lightning spins with mega stacked symbols. Try Soldier of Rome from Barcrest for free in online casino. The Centurion opens the Mighty Reels with a massive 100 paylines. Plus, three or more Bonus symbols in view awards Freespins. Play Big Bets to remove cheaper symbols with Mighty Reels always active! The Kings Honour video slot is a casino game from Barcrest with Colossal Reels and 100 winlines. 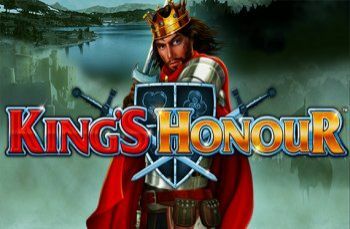 Play the Kings Honour with many Free Spins, Pot Multipliers, Stacked Wild symbols and many more Colossal Reel bonuses. For the courageous, this game includes the iconic ‘Big Bet’ game allowing the player to conquer the odds by offering potentially more ways to win. 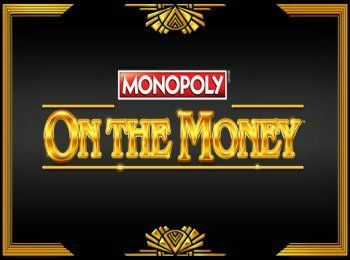 Monopoly on the Money is a 5 reel slot game from Barcrest with 10 win lines. Play Monopoly on the Money and win Free Spins with cash multipliers. 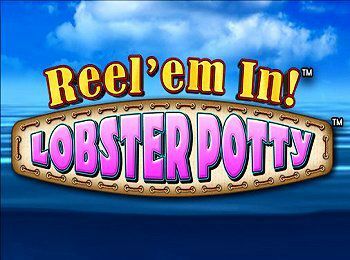 3 or more Scatter Symbols awards Free Spins. When Free Spins are awarded the Cash multipliers become active. If a Mr Monopoly Symbol appears in the same spin as a Multiplier Symbol the cash is added to the win. If there is more than one Mr Monopoly Symbol, each will award all values independently. A Big Bet game initially consists of 5 linked spins of the reels. 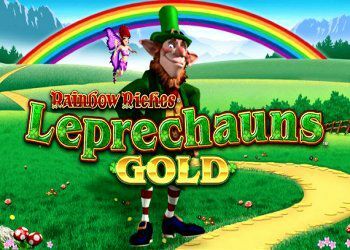 The Rainbow Riches Drops of Gold slot is the newest Barcrest release of this little leprechaun. 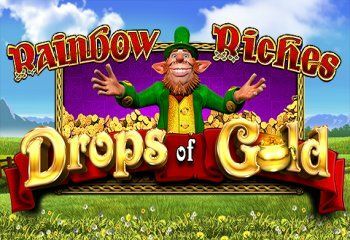 Play Rainbow Riches Drops of Gold with 5 reels and 200 win lines and the famous Big Bet button. 3 or more BONUS symbols awards Free Spins. If there is a “Drops of Gold” symbol in view at the end of a spin, all pot symbols in the drop zone view will fall on to the lower reel. Silver pot symbols are wild and substitute for all symbols except the BONUS symbol. Gold pot symbols are wild and substitute for all symbols. Bonus symbols are present in Free Spins and can re-trigger as described above.